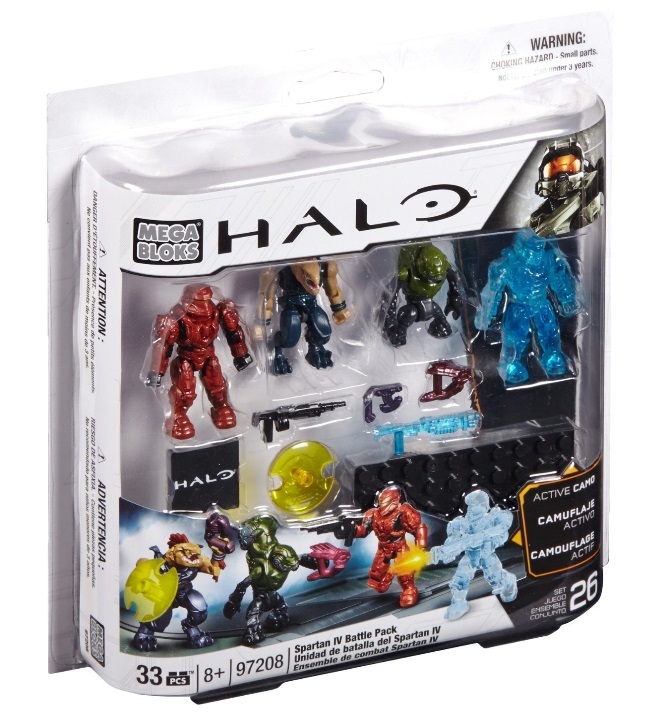 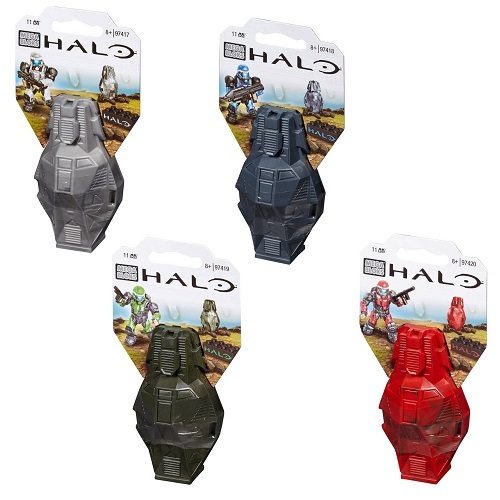 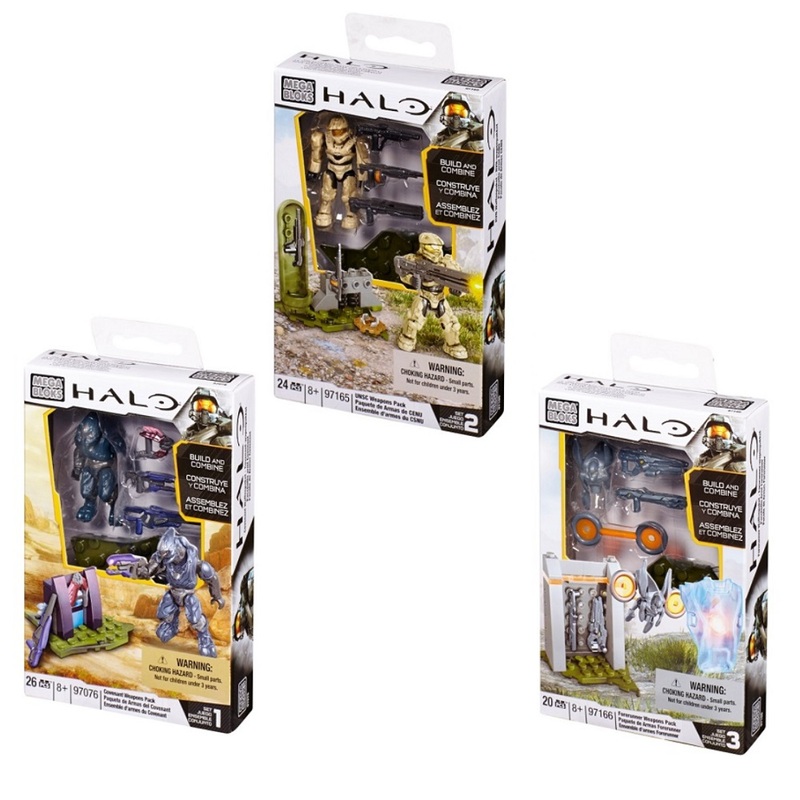 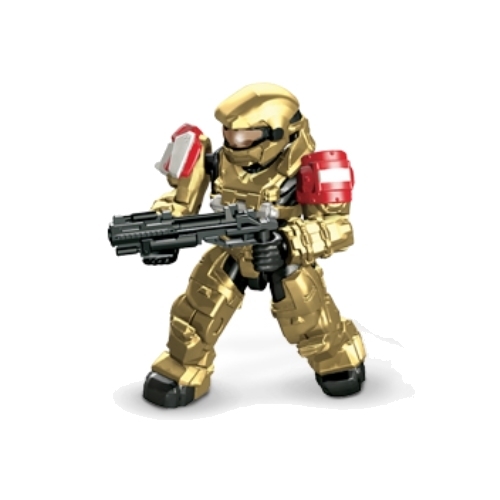 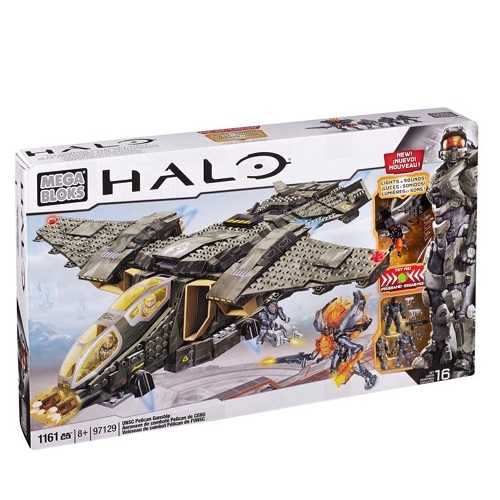 Product Detail Summary: Build the universe with the Rapid Attack Covenant Ghost by Mega Bloks Halo! 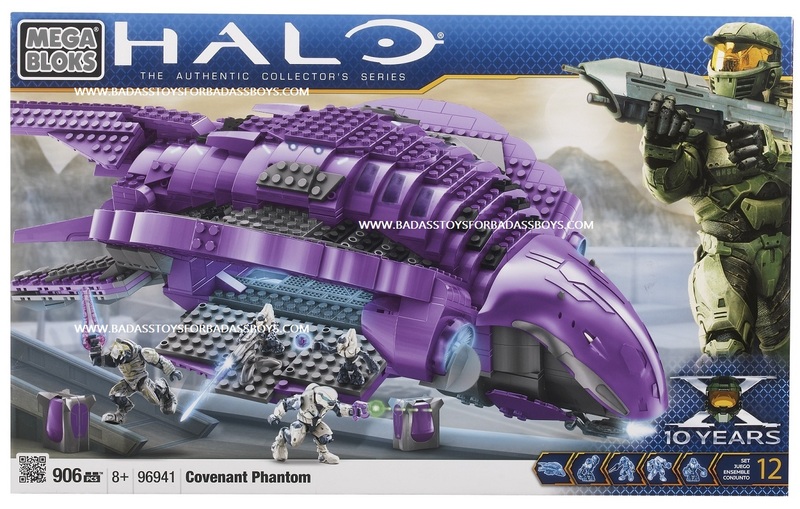 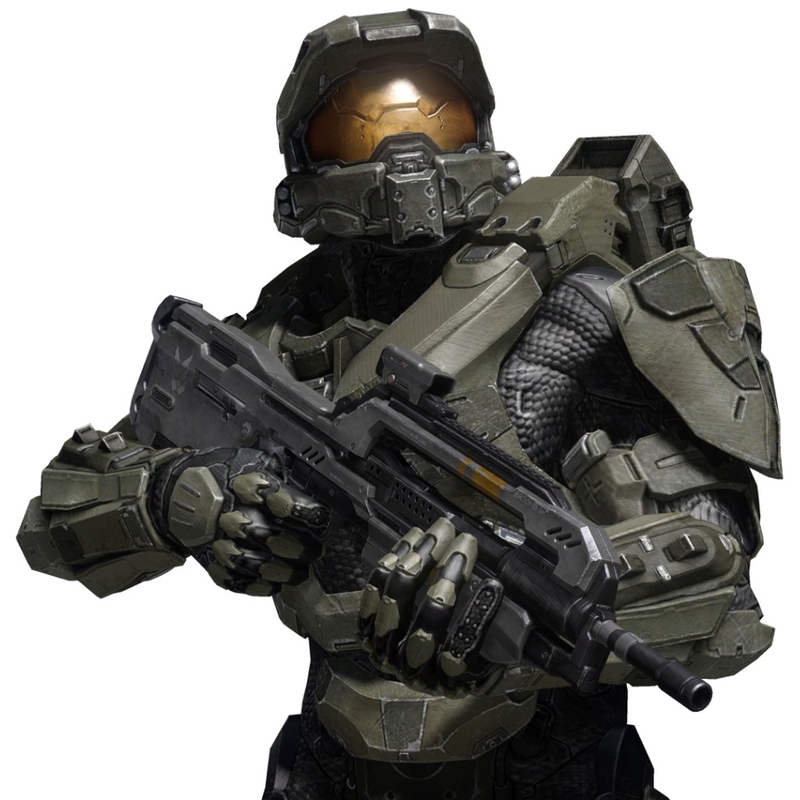 The Type-32 RAV “Ghost” is the Covenant’s primary recon and rapid strike vehicle. 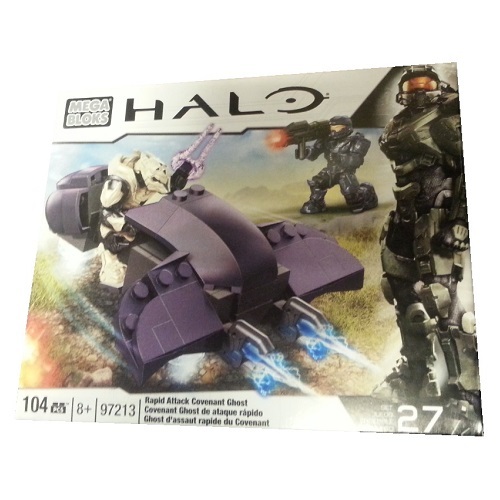 Armed with twin plasma cannons, it travels at very high speeds over any terrain via its boosted-gravity propulsion drive.